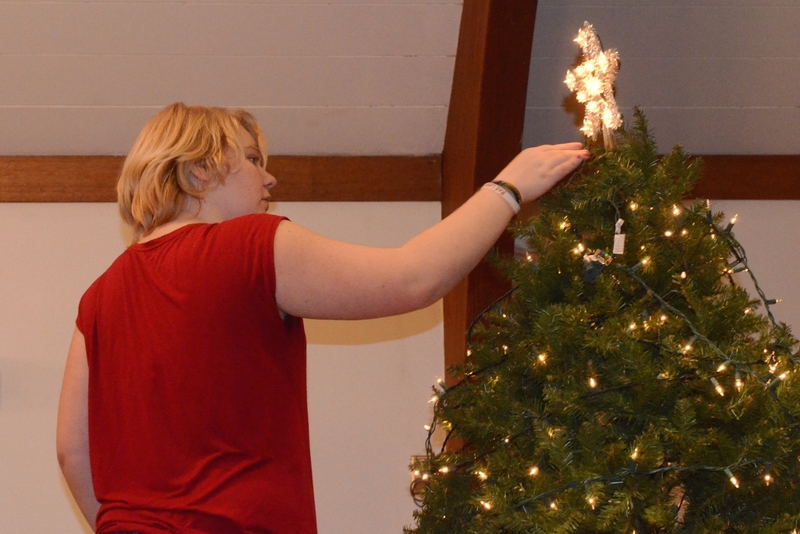 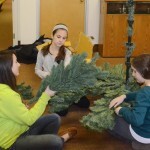 Every year the youth decorate the church for the Christmas season. 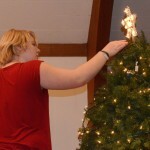 There are three different Christmas trees in the church, greenery all around, wreaths, managers and much more. 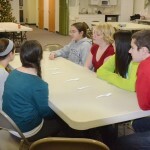 The youth really work hard to get it all up and transform the church.